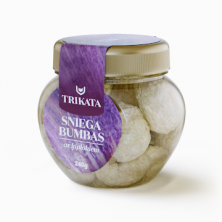 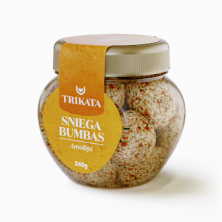 Novelty in the assortment of the Snowballs – Snowballs with a ripe, hard cheese flavor in the delicate fresh cheese mass. Excellent snack and great for salads. 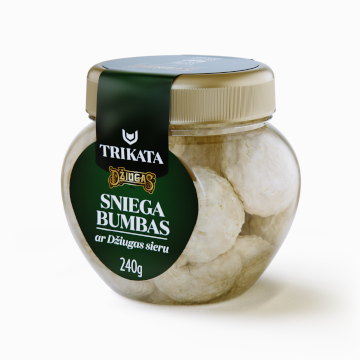 Unlike other types of Snowballs, this is the first without garlic in the cheese mass.